Get well flowers will make their day! 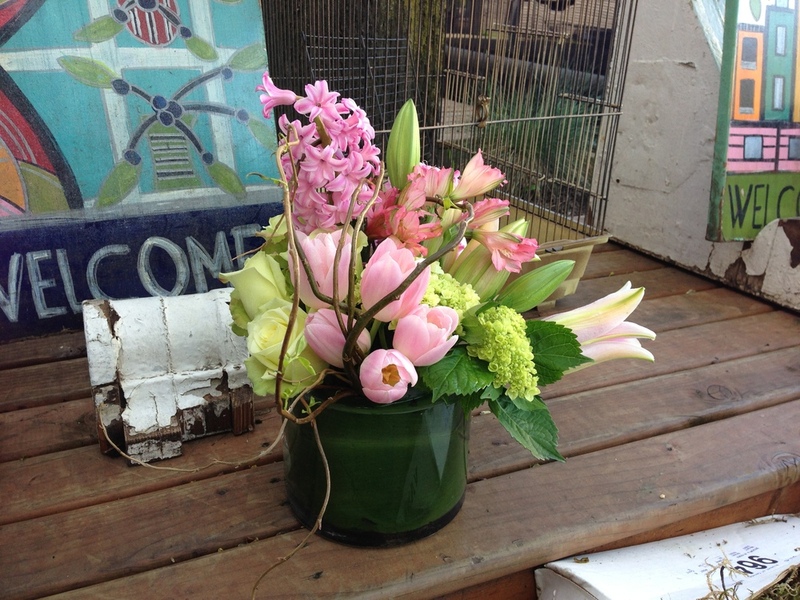 It’s easy to send flowers in Seattle with Flowers on 15th. 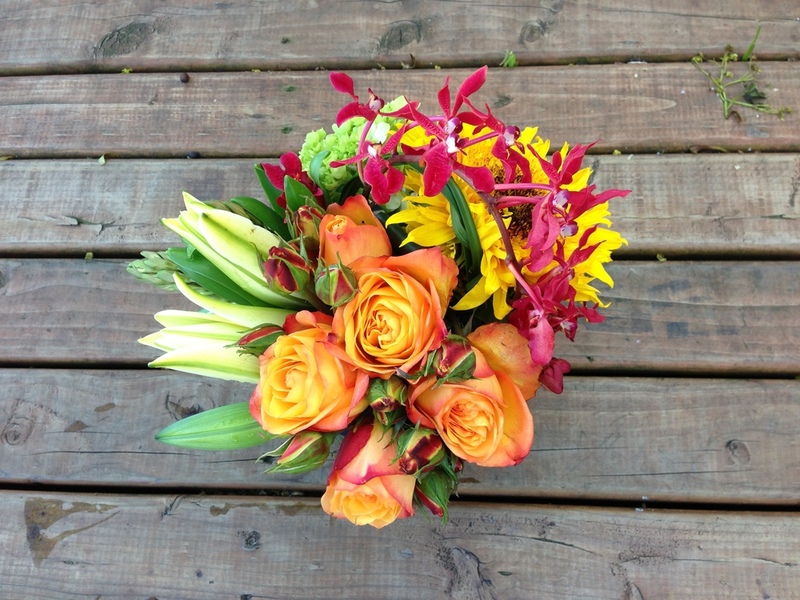 Call us today for flower delivery in Seattle. We’ll ask about the recipient’s tastes and personality in order to create the perfect flower arrangement or floral bouquet to lift their spirits. 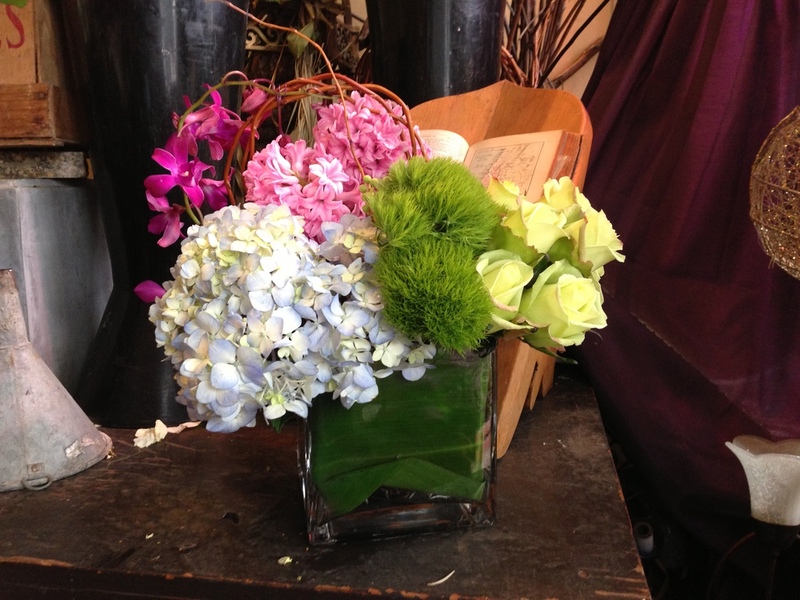 Our same day flower delivery is great for get well flowers. You’ve got a busy day planned but want to send your friend some flowers to say “get well!” Flowers on 15th is here to help with our affordable Seattle flower delivery. Contact us today to learn more!